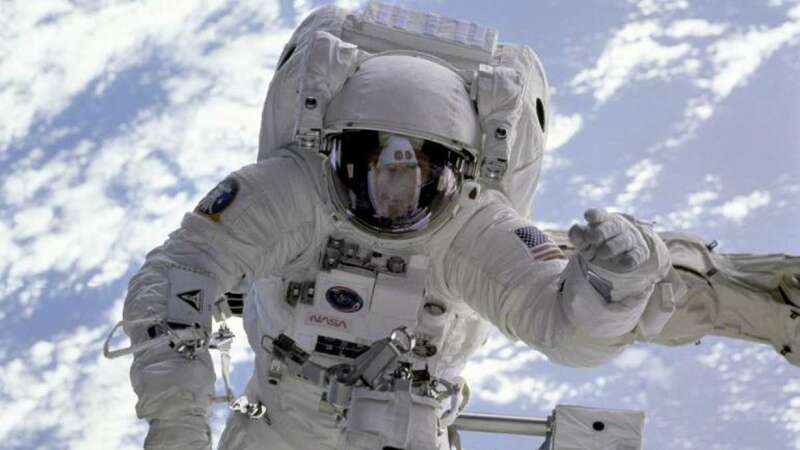 New Delhi : A latest study by NASA scientists confirms that space travel caused herpes viruses in more than half of crew aboard Space Shuttle and International Space Station (ISS). The findings came as shocking news to scientists who are planning for future Mars mission and alike. Meanwhile, only a small proportion develops symptoms, virus reactivation rates increase with spaceflight duration and could present a major health risk for future space missions. "NASA astronauts endure weeks or even months exposed to microgravity and cosmic radiation -- not to mention the extreme G forces of take-off and re-entry," said Satish K Mehta at NASA's Johnson Space Center. "This physical challenge is compounded by more familiar stressors like social separation, confinement and an altered sleep-wake cycle," said Mehta. To conduct the study, researchers examined the saliva, blood and urine samples collected from astronauts before, during and after spaceflight. "During spaceflight, there is a rise in the secretion of stress hormones like cortisol and adrenaline, which are known to suppress the immune system," said Mehta. "In keeping with this, we find that astronaut's immune cells -- particularly those that normally suppress and eliminate viruses -- become less effective during spaceflight and sometimes for up to 60 days after," he added. In the middle of stress-induced amnesty on viral killing, dormant viruses reactivate and resurface, according to the research published in the journal Frontiers in Microbiology. "These frequencies -- as well as the quantity -- of viral shedding are markedly higher than in samples from before or after flight, or from matched healthy controls," he said. Now, as space agencies prepare for human deep-space missions beyond the moon and Mars, the risk that herpes virus reactivation poses to astronauts and their contacts could become more devastating. Therefore, it is necessary to develop countermeasures to viral reactivation before coming up with deep-space mission. What's your saying!